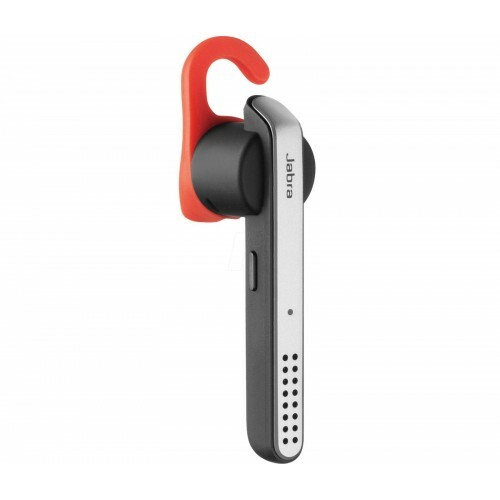 The Jabra Stealth is a comfortable and compact Bluetooth headset designed with intensive everyday use in mind. Providing high-definition audio clarity, it is ideal for mobile phone calls or VoIP calls with programs and services such as Skype. The Stealth also provides an ultra-compact design with a dedicated voice control button to provide excellent hands-free functionality. 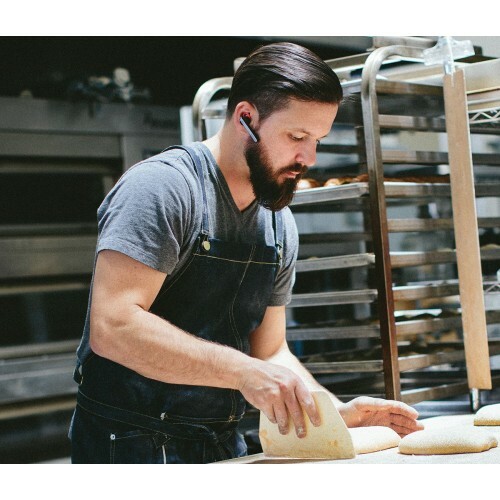 Featuring noise reduction and dual microphones to ensure clearer phone calls, the Jabra Stealth delivers unparalleled sound quality for both people in the conversation. Using innovative and modern technology, the headset helps to block out background noise, and for the wearer, maintain a consistent volume to ensure lasting comfort for long periods of use. 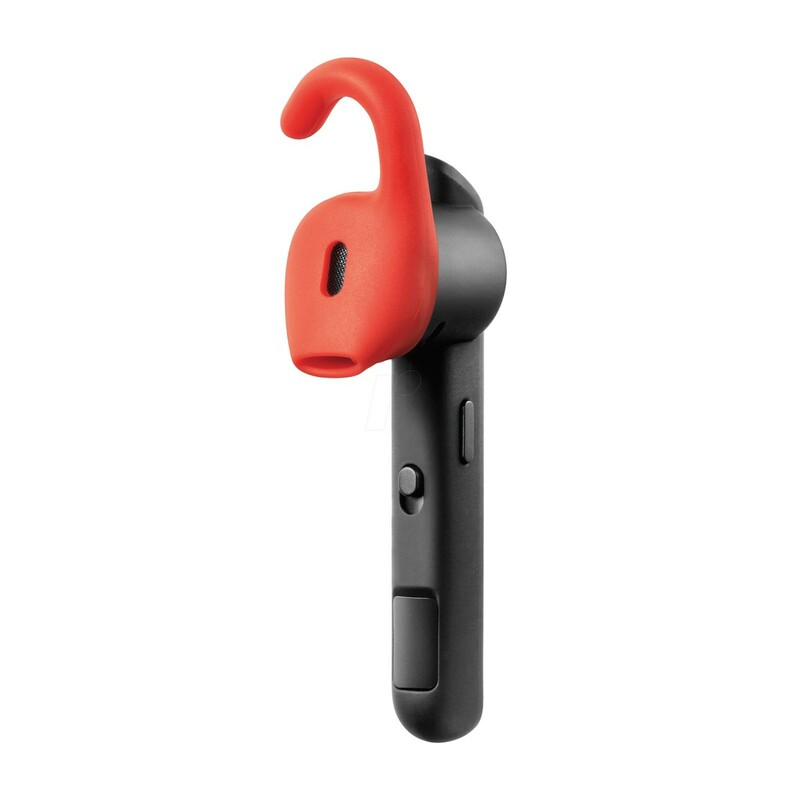 With its small design, the Jabra Stealth provides exceptional comfort and durability. 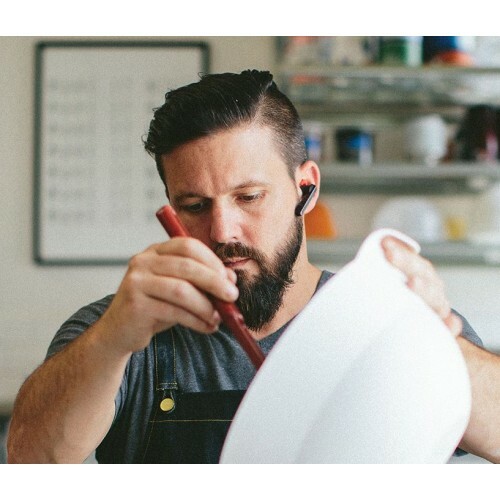 It is especially lightweight, making it fit unobtrusively around your ear, and since it is so discreet, you'll likely forget that you're wearing it when you're not on a phone call. For added convenience, the headset provides a dedicated voice control button, allowing you to use Siri voice recognition on smartphones powered by Google Android to control the phone. If your phone features near-field communication, you can pair the Jabra Stealth with it simply by tapping both devices together. No setting up of Bluetooth profiles or additional configuration is necessary. Sporting convenience and ease of use, the Jabra Stealth is ideal for those with busy lifestyles who want to enjoy hands-free phone calls. 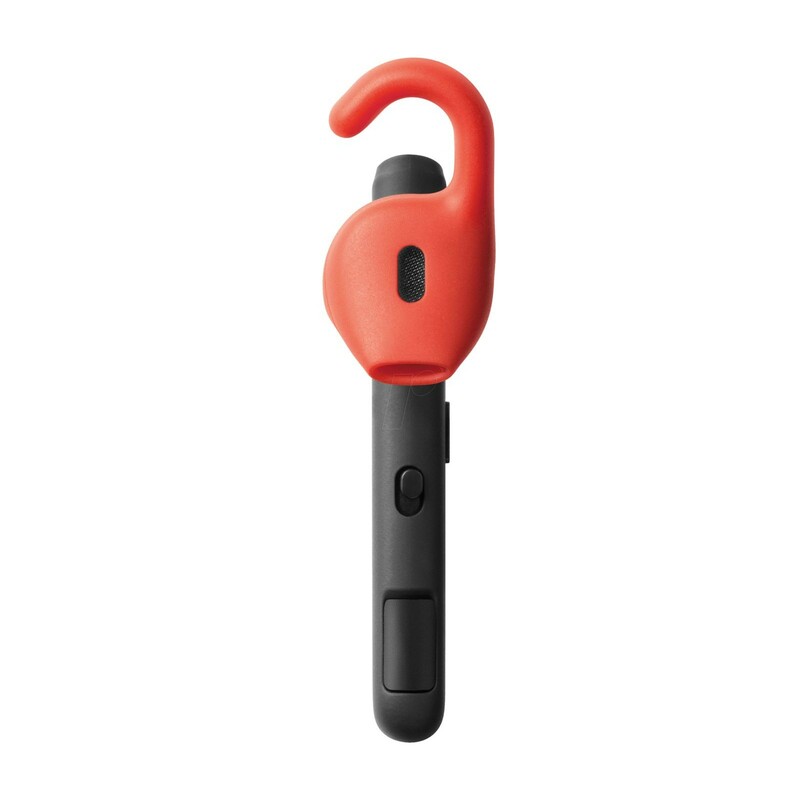 In my opinion this is a really good Bluetooth headset that offers excellent value for money. Would highly recommend. The product is so light that you for get you have it on you ear, the sound is crystal clear. I'm a delivery driver so have used a lot of Bluetooth headsets in the past and this ranks as one of the best! This was rated so highly in a comparison site I decided to buy it. Really doesn't live up to the hipe. Far too quiet, so have to really push it in my ear and hold it when I'm driving on the motorway. Then if you press the button to speak to Google, she nearly deafens you!! My partner said he can't hear me as clearly on this device either and can definitely tell I'm driving. Plus it's really not that comfortable as even the smallest ear connectors are too big and hard for my ears. Wish I hadn't bought it.